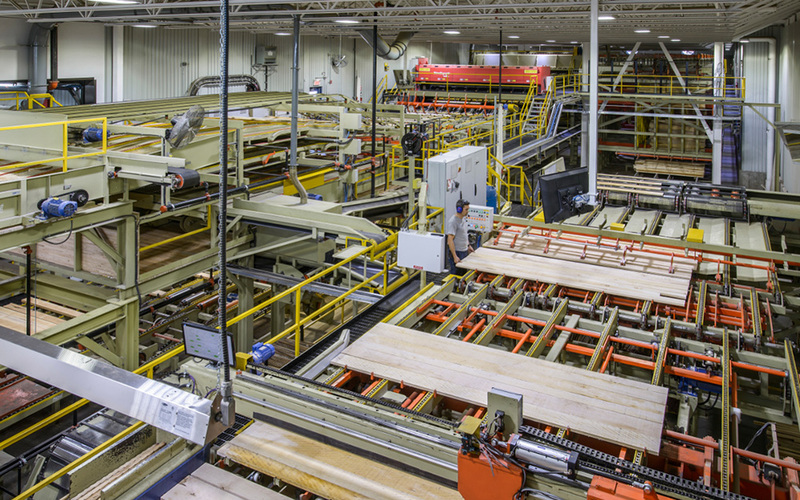 Flexibility is the hallmark of our sawmill, and thanks to its, custom-built optimizing equipment we’re able to simultaneously manufacture a wide range of standard and custom-made wood products. 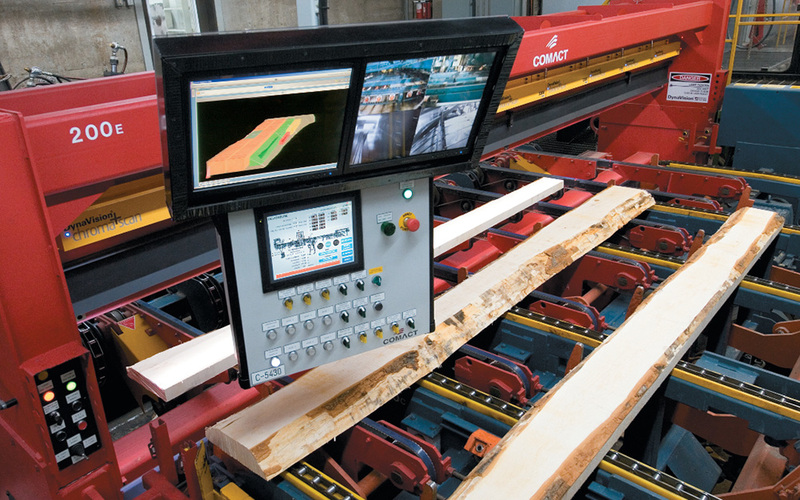 The versatility of our sawing equipment and the expertise of our employees enable us to produce a wide range of quality products while optimizing raw material use. 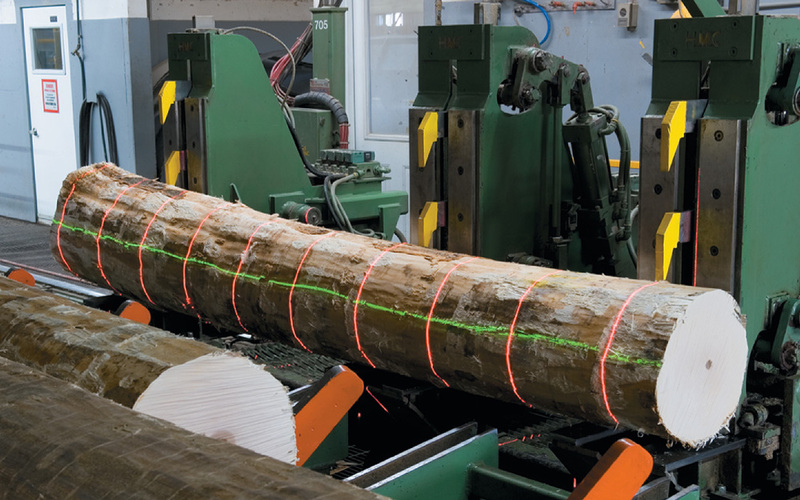 Optimal wood processing in terms of volume and quality is attained using geometric and vision-scanning technology. 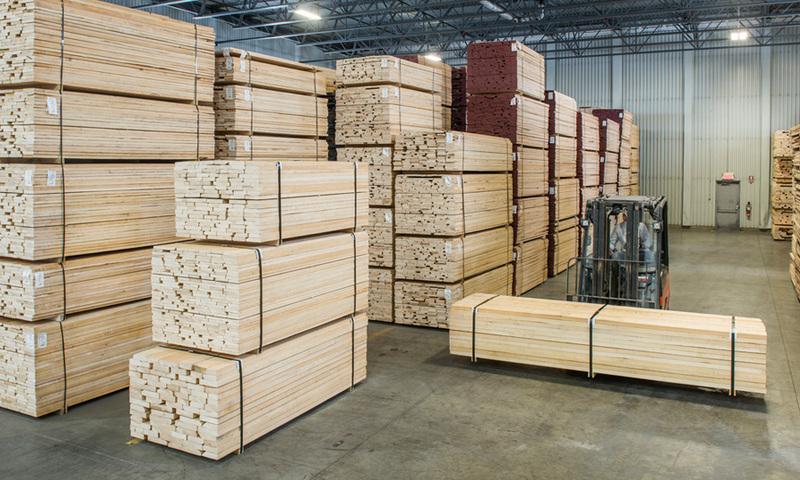 Pre-drying in a controlled environment protects and preserves freshly cut lumber, reducing defects caused by exposure to sunlight and the elements. 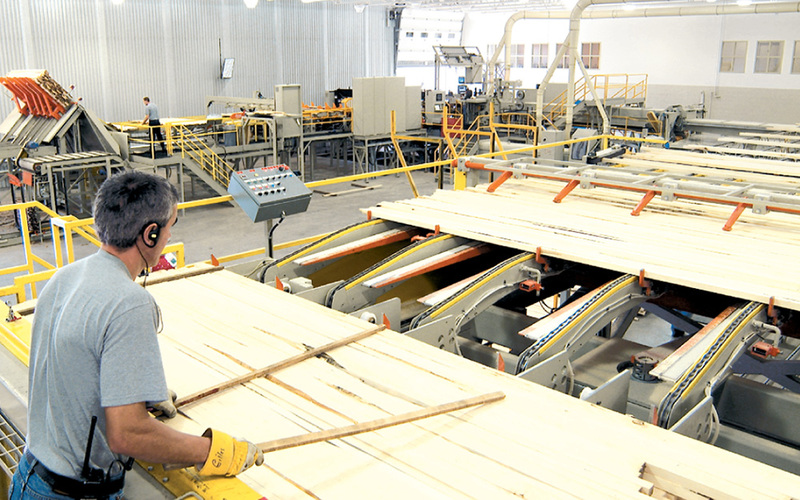 The drying process is carefully adjusted to the characteristics and dimensions of the lumber. The traditional drying method coupled with our ultramodern control systems gives excellent results. However vacuum-drying is unparalleled when stability and brightness of color are crucial. 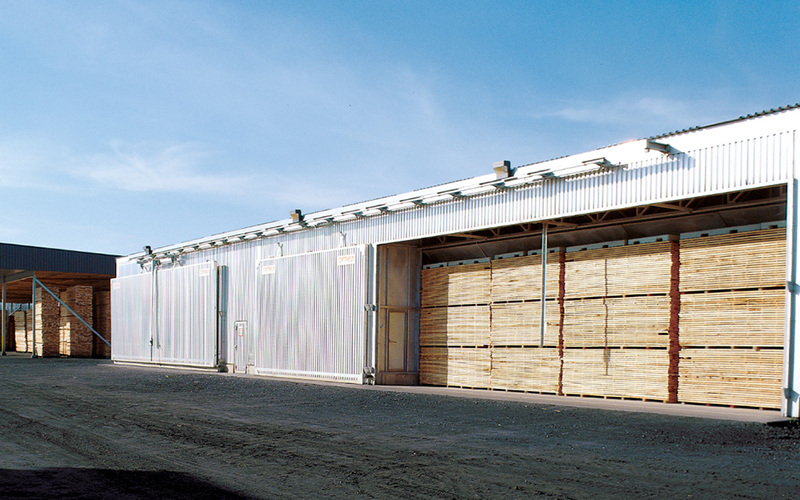 Temperature and humidity-controlled warehousing ensures a protective and stable environment for dry-wood storage. Our vacuum drying facilities significantly accelerate the drying process while providing a superior quality product. 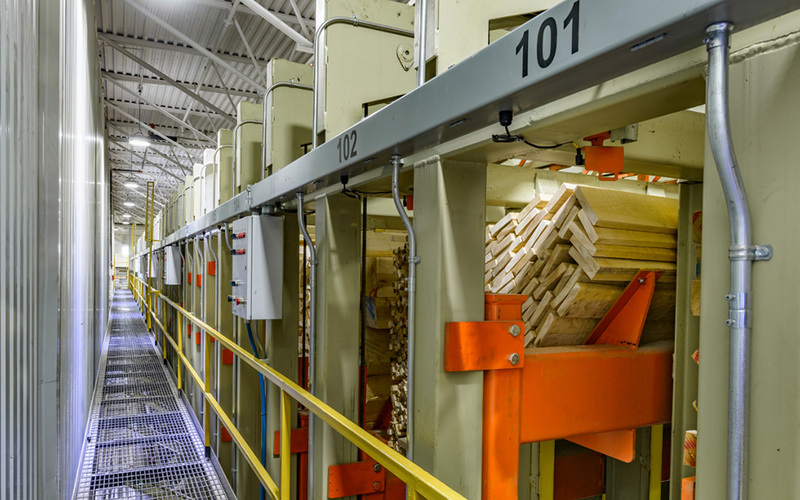 Temperature and humidity-controlled warehousing ensures a protective and stable environment for dry-wood storage. 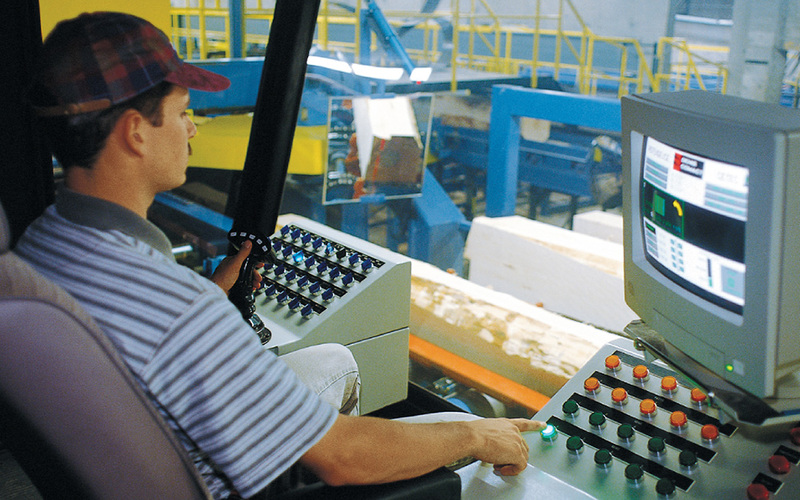 Computerized inventory and production management enables us to maintain an optimal flow of raw materials. 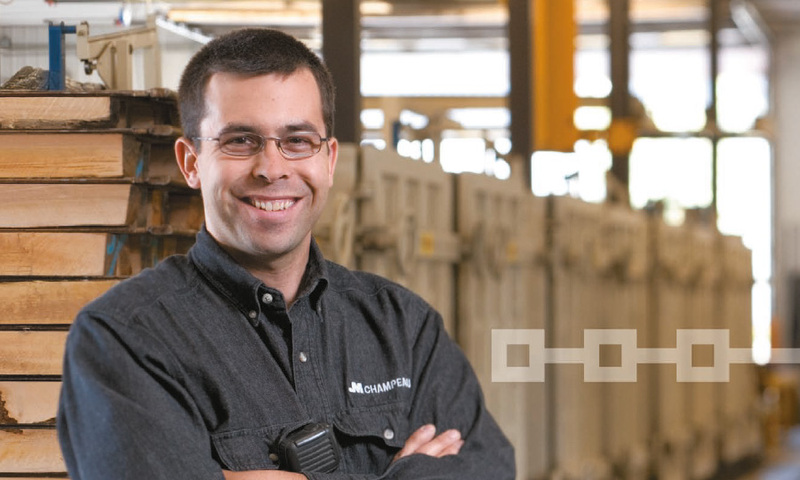 From the optimized ripping line to packaging and shipping, all our operations are centralized. For years we’ve worked hard to improve and refine our equipment and workforce in order to present our clients with an impressive selection of products ranging from the simple to the intricate. 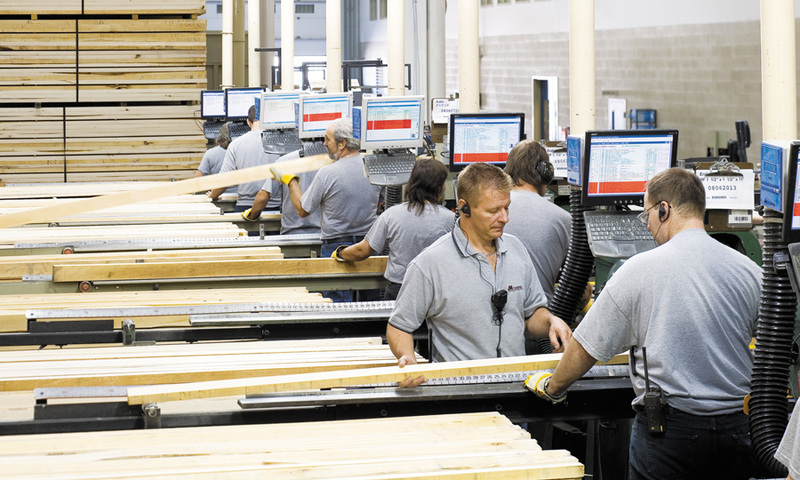 Our rigorous production management system enables us to provide just in time delivery on custom-made product orders. Thanks to our ultramodern ripping equipment, we’re able to match quality and productivity while optimizing raw materials. 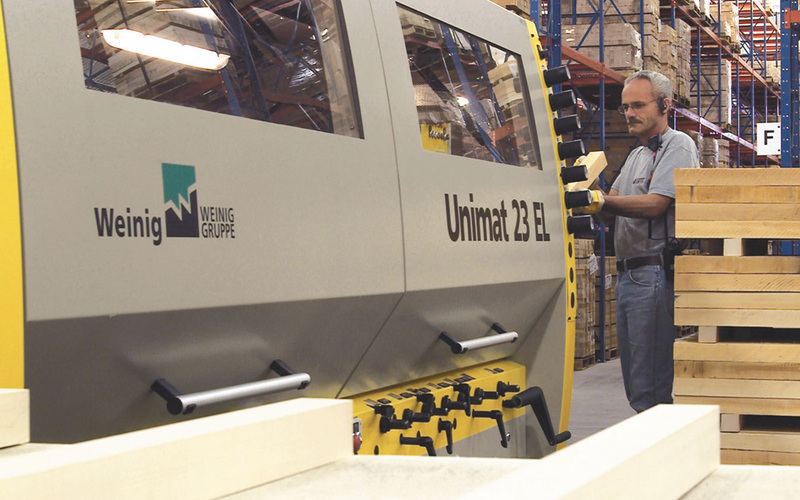 Our high-performance molding equipment enables us to precisely surface our products to client specifications. 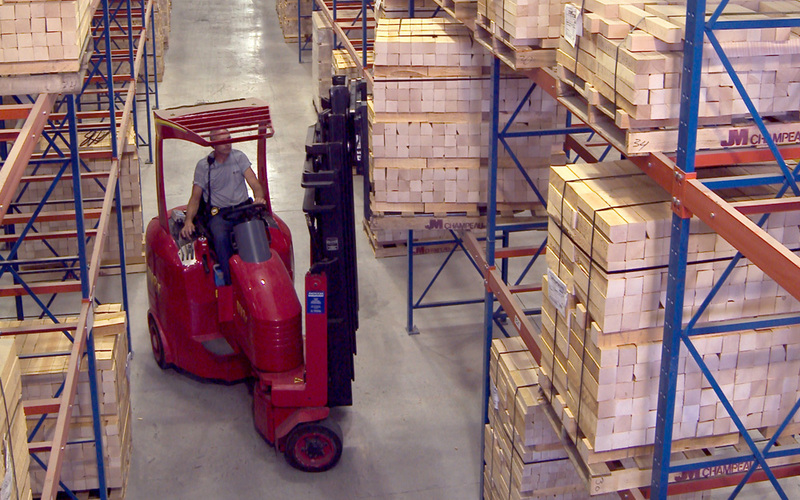 Our storage facilities make speedy deliveries possible and provide ideal temperature and humidity control.